Coupons are one of the best ways to save money. Find free printable coupons here at WomanFreebies for beauty, entertainment, fashion, grocery, restaurant and household products. Names you love like L'Oreal, Old Navy, Yankee Candle, Subway, Glade, Tide and lots lots more. Discover and start saving today! 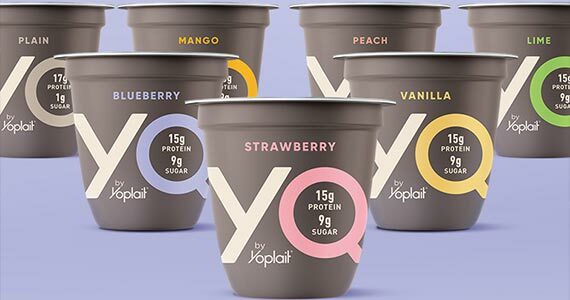 Here’s a coupon to snag a free protein packed YQ by Yoplait yogurt at HEB. 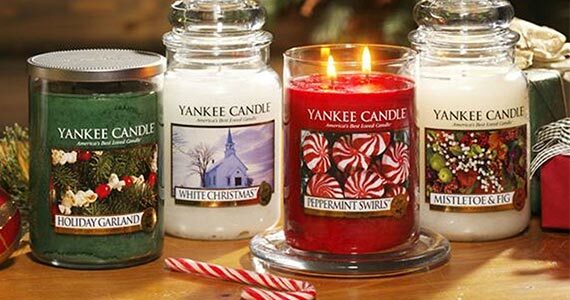 Scent your home with a beautiful Yankee Candle candle! 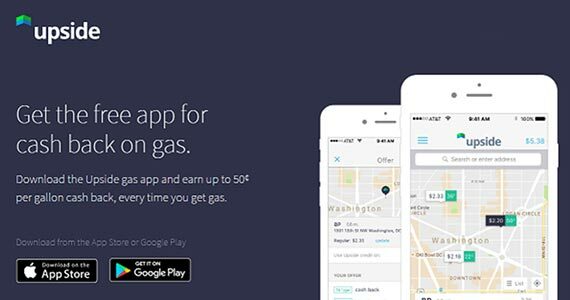 Right now you can save $10 off! Here’s a coupon for a free box of cereal! 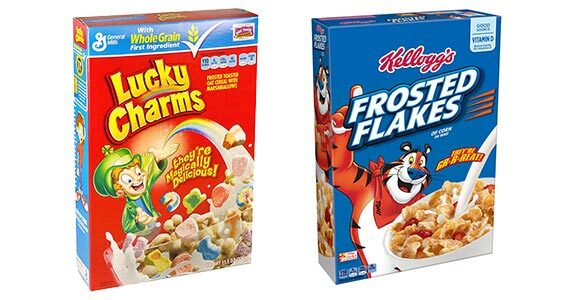 Calim your free Lucky Charms or Frosted Flakes today. 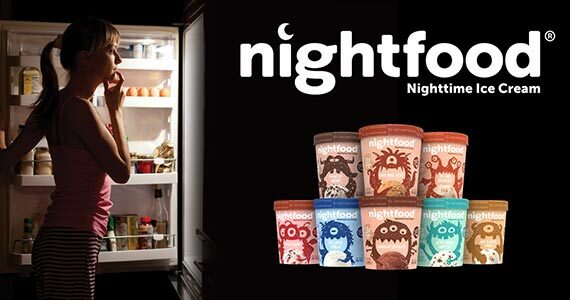 Grab your coupon for a free pint of Nightfood Ice Cream. Find out how you can get this BOGO coupon.